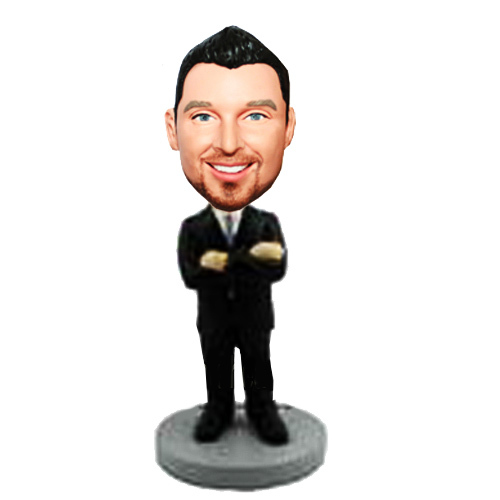 Wearing a black suit with a blue tie, arms crossed in front, this custom bobbleheads doll is a confident executive. 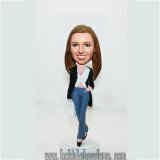 Standing 7 inches in a gray base, this custom bobble head is perfect gift to resemble your colleagues.Do you want to bring him a big surprise on the special day? If yes, make his charming face on this bobble head body. 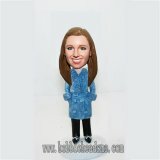 He will love and cherish it for a lifetime.